For those ‘happy campers’ with limited time this 7 day circuit is the perfect choice. 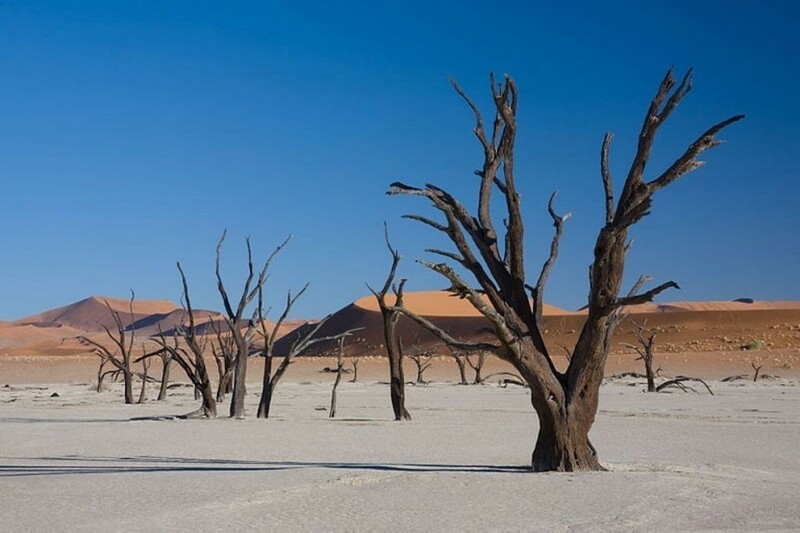 Spend 2 nights camping in Etosha National Park and 2 nights in the Namib Naukluft National Park, with 2 nights in Swakopmund for a full day of adrenaline activities. This short safari is the perfect solution for those clients with limited time available who are sporty and fans of landscape and nature. For this tour, our base is in the Sesriem area with accommodation in permanent adobe style tents with en suite facilities or twin rooms and stunning views across the mountains and desert. 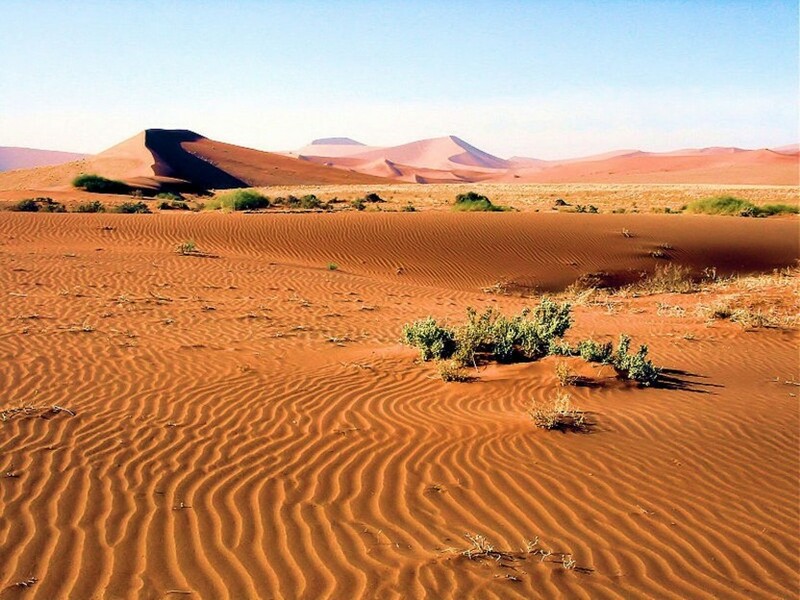 Here you get an opportunity to visit the Sesriem Canyon, one of the few permanent water sources available in Namibia, have a short walk to view the beautiful sunset over the Naukluft Mountains, climb the dunes if you wish or just wander around the base. 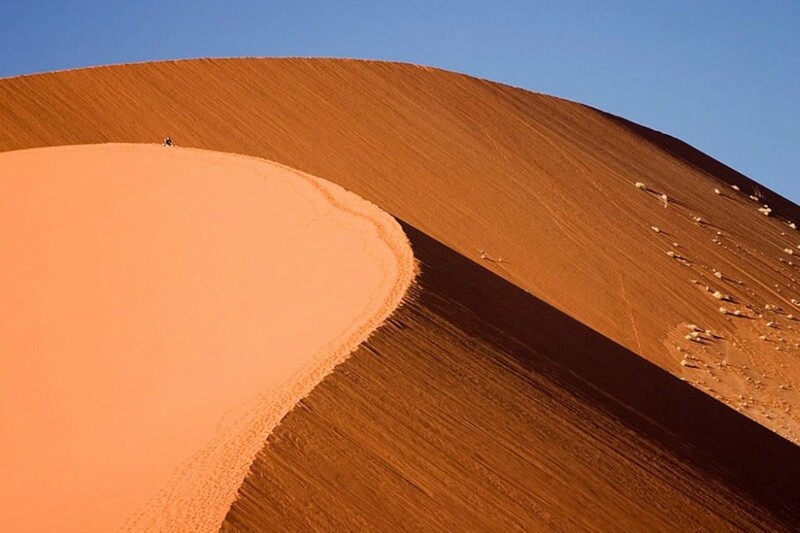 This is definitely an excellent way to experience the amazing sand dune sea of the Namib and Sossusvlei region on this 3-day trip.